Happy Spring Break, Mets Nation!! Can you believe we have completed one third of the school year?! 3rd quarter grades are being finalized, and report cards will be sent home on April 1st. We are so proud to announce our 2019-2020 eHS Ambassadors! Congratulations to each student who applied and interviewed. We were blown away by the poise, maturity, and diligence of all applicants. 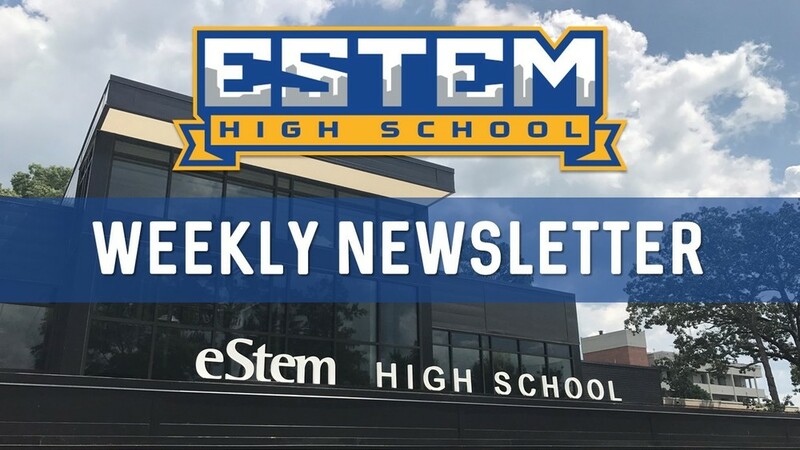 Please check our weekly newsletter below for the full list of Ambassadors. Mathletes - eHS Sweeps UA Little Rock Math Competition!